Peat moorlands are internationally important resources, storing 3.2 billion tonnes of carbon – the largest terrestrial carbon resource in the UK with much of it in Scotland – and many grouse moors overlie blanket peat soils. 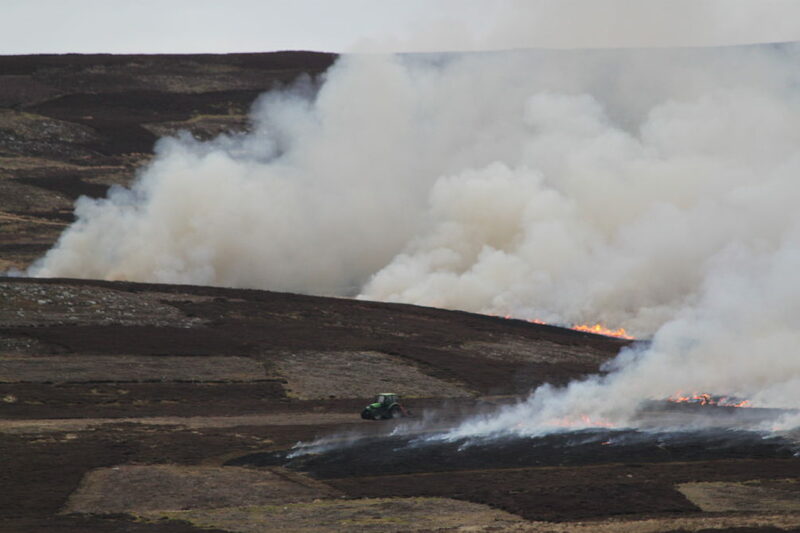 An issue of growing concern is the increasing extent and intensity of burning on grouse moors, and particularly the effects of burning over deep peat. Despite there being a presumption in the Muirburn Code against burning on deep peat, recent research has found that 28% of all 1km squares subjected to burning in Scotland overlie deep peat, including many protected sites, and the annual number of burns increased significantly, 11% per annum, between 2001-2011 (possibly a conservative underestimate). In addition to carbon storage and sequestration, other important ecosystem services provided by peat moorland include water regulation, flood risk regulation, fire risk regulation and biodiversity protection. 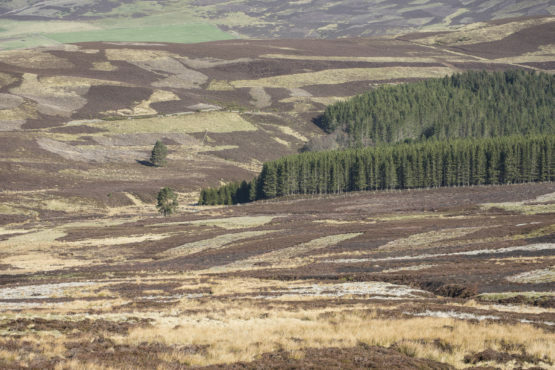 Scotland's vital peat reserves are under constant threat from the damage caused by increasingly intensive muir burning on Scotland's grouse moors adding to the risk of climate chaos in the future. Why do grouse moor managers burn heather? Grouse moor managers routinely burn patches of heather (known as ‘strip muirburn’) to favour red grouse: tall heather provides concealment from predators, younger heather (regrowth after burning) provides adult grouse with more nutritious shoots for food, and short heather provides greater insect availability for chicks. They appear as patches in the landscape just like in the photograph above. 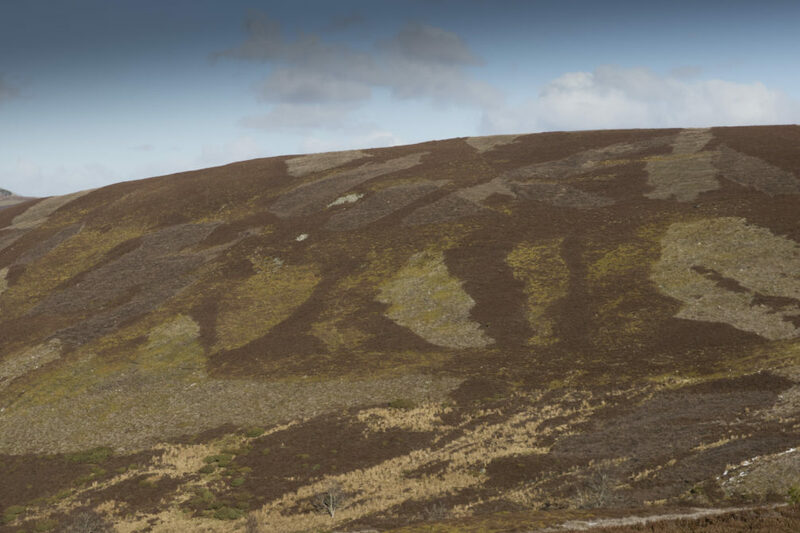 Sometimes regarded as an iconic feature of Scotland’s landscape, the reality is a highly manufactured habitat designed to increase the numbers of grouse available to be shot for fun. Muirburn is permitted only during the statutory season (1st October to 15th April inclusive) although it can be extended to 30th April with landowner’s permission, but this increases the risk to ground-nesting birds. Scottish Natural Heritage (SNH) may also license muirburn beyond the season in certain circumstances. 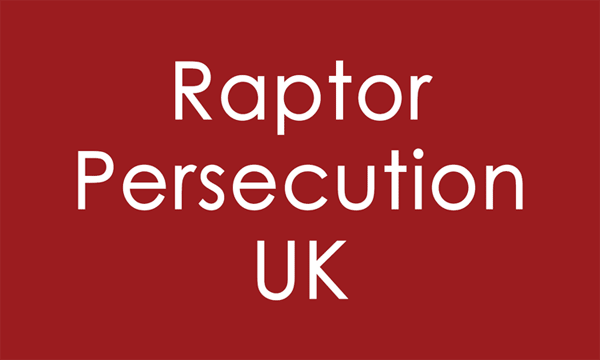 The enforcement of the Muirburn Code (apart from the seasonal restrictions) is limited, and there have been suspected breaches of the Code including the burning out of hen harrier nests on heather banks and the torching of golden eagle eyries which have been explained by grouse shooting representatives as being ‘accidents’ relating to muirburn. 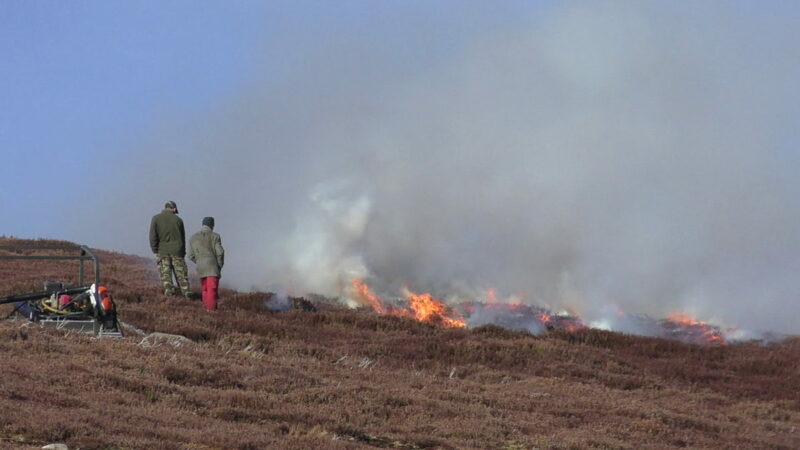 Excessive muirburn has also been suggested as a contributory factor in the long-term decline of breeding merlin on grouse moors in the Lammermuir Hills. Moorlands are of high conservation value for their vegetation, invertebrate and bird communities with large areas given legal protection for nature conservation under the European Habitats Directive (Special Areas of Conservation) and Birds Directive (Special Protection Areas). 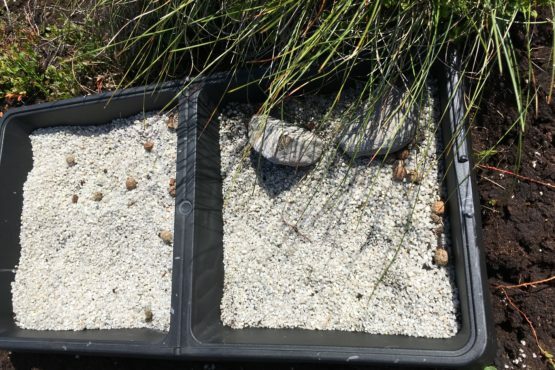 However, burning alters vegetation composition and structure and, where fire temperatures are high and rotation lengths are short, it may be damaging to fire-sensitive, peat-forming species such as Sphagnum moss species. 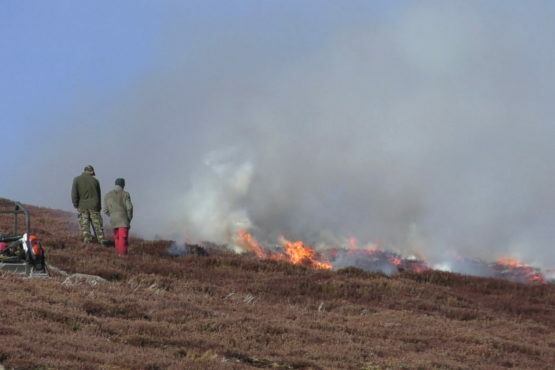 Inappropriate burning is cited as one of the main reasons for poor condition of upland sites designated for their conservation value, contributing to the reasons for ‘unfavourable’ condition on 87% of ‘unfavourable’ upland bog features in Scotland. Revive is calling for a strict limit to heather burning including a complete ban on burning on peat.